White Stuff — Tree House Brewing Co. The lines at the supermarket are growing long. Kids are growing anxious. Salt trucks are mobilizing. Department stores are bulking up on shovels. Break room chatter is more robust. Meteorologists battle for our attention. Hype trumps rationality. Chaos. Fear. Uncertainty. A warm blanket and a blazing fireplace sounds like the best idea imaginable. Sound familiar? Indeed - It’s winter in New England and a blizzard is on the horizon. Will we be open Saturday? Yes. Will we be brewing? You betcha. 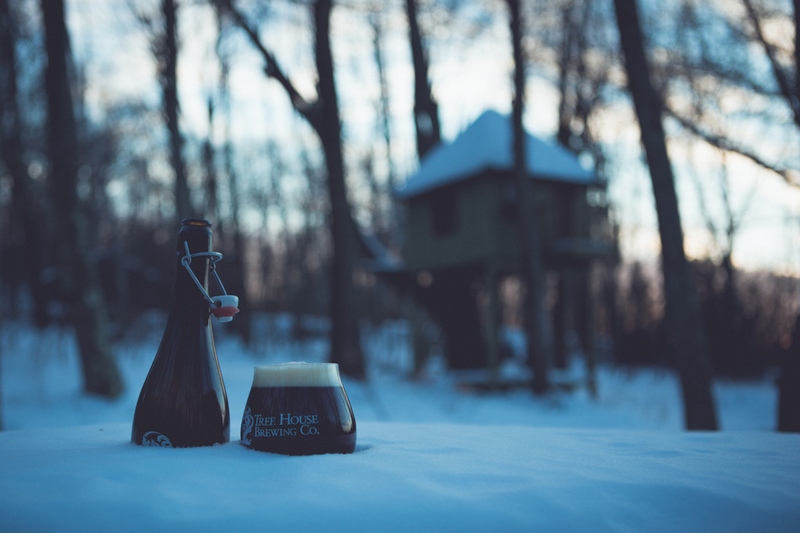 Regular hours, regular Tree House, only this time with more snow! We'll have more "Dirty Water", our basic blonde ale, and "That's What She Said", our bold but sessionable Milk Stout.